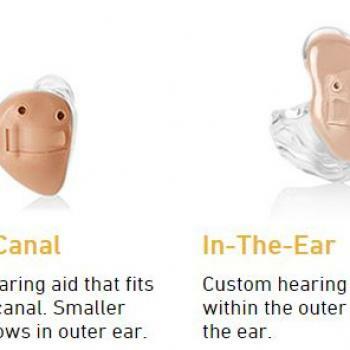 Our Hearing Aid Audiologist, Donald Farrell, is UK Certified and has been involved in hearing-care provision for a number of years. 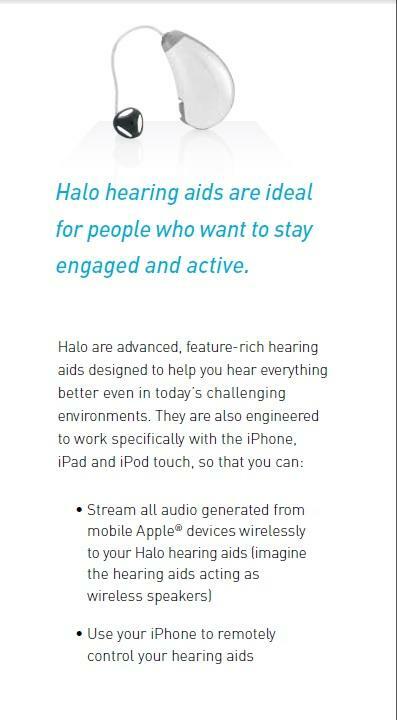 Prior to settling in Cyprus, he was Regional Manager with Scrivens – one of the largest hearing-care providers in the UK. For those who cannot get about so easily, Alternative Hearing offer a home visiting service....a real advantage for those with mobility difficulties. 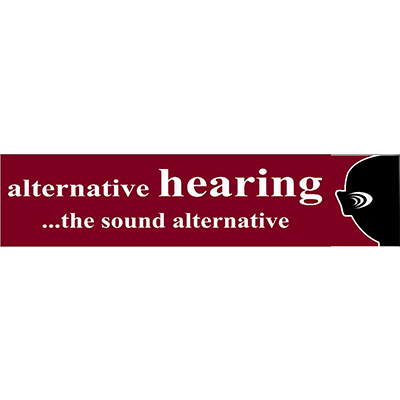 We provide aftercare of the highest standard, which is absolutely free of charge. 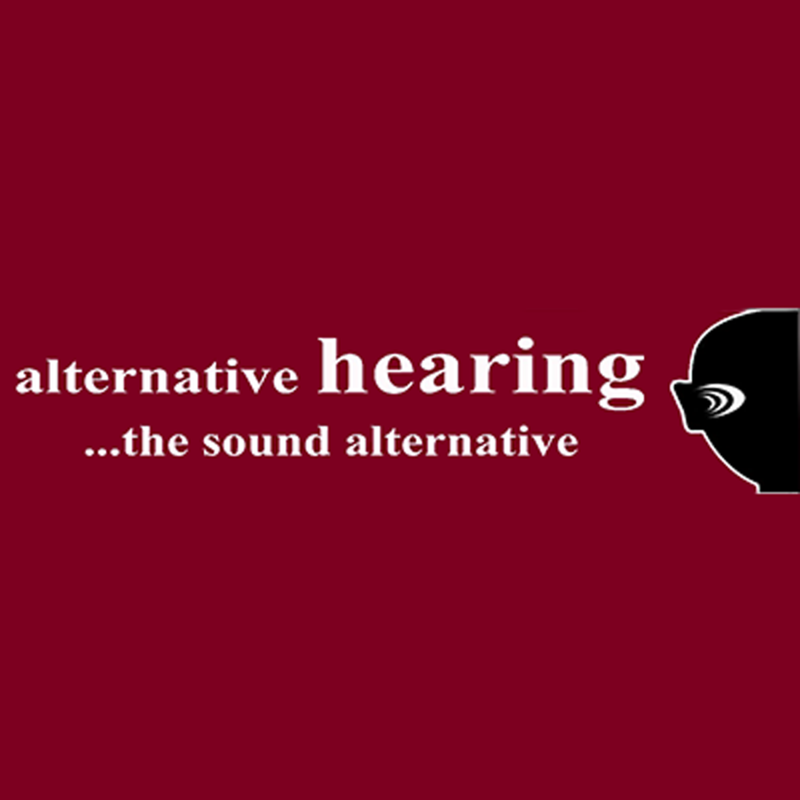 We pride ourselves on delivering a very personal, yet highly professional service........in short, friendly and effective. 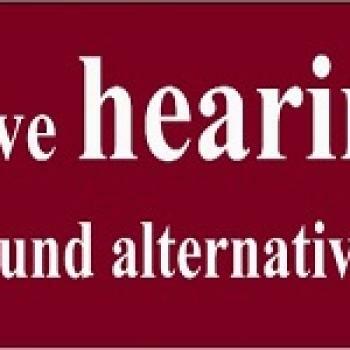 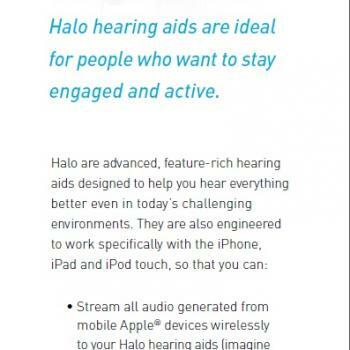 So, what can you expect from Alternative Hearing? 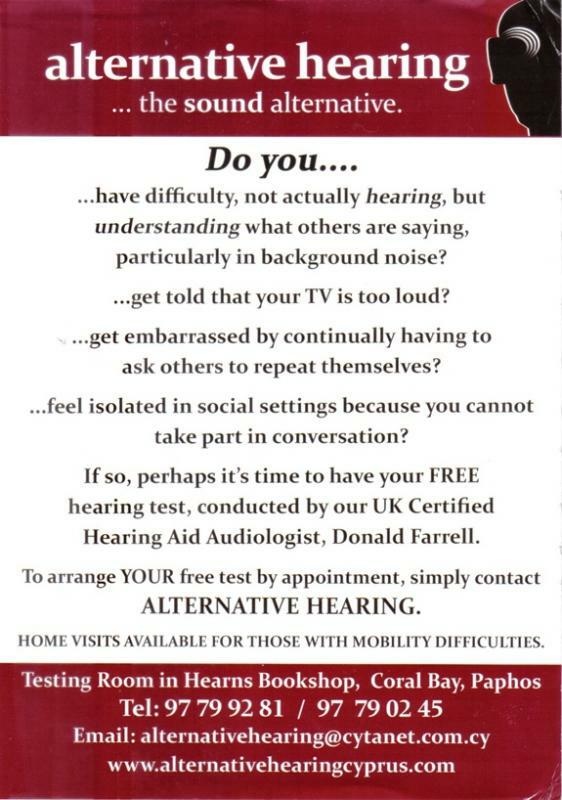 FREE HEARING TESTS (by appointment) WITHOUT OBLIGATION. 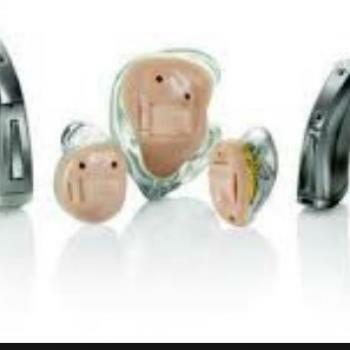 QUALITY DIGITAL HEARING AIDS OF ALL STYLES. 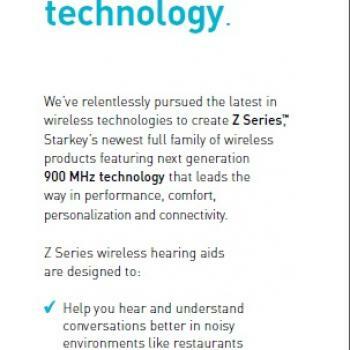 FULL MANUFACTURERS WARRANTY (with optional extension) ON ALL AIDS. 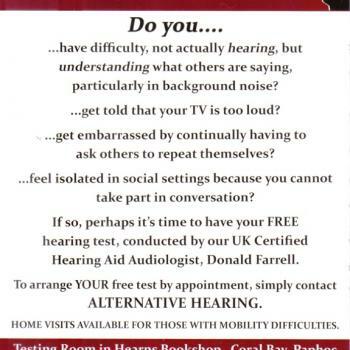 You will find that a friendly welcome and an understanding attitude come as standard!